If you have children, you want to keep them as healthy and happy as possible. You care for their every need, and that includes taking them to the dentist. Of course, many kids don’t like the dentist, and this generally stems from fear. 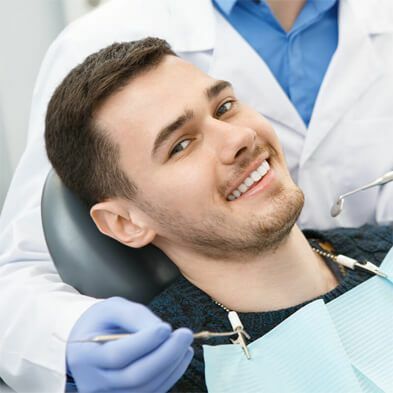 You need to make sure you choose a dentist in Corpus Christi that is very good at dealing with children and making them feel comfortable. 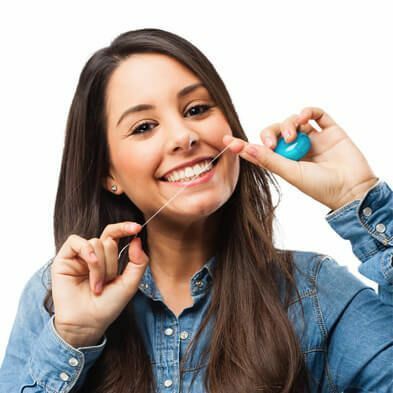 By bringing the kids to the dentist from a young age – as soon as they have their first teeth – it can be quite beneficial. Check out some children’s dentistry FAQs to learn more about why it is important. One of the most important things about bringing the children to the dentist when they are young is that it will create good habits. They will learn to brush their teeth properly, and they will learn to floss. 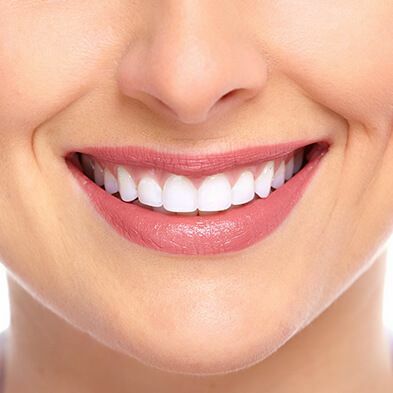 They will also get into the habit of going to the dentist for cleanings, checkups, and actual dental work. When children consider dentistry important, they tend to have fewer dental problems as they get older. This helps them to live a healthier overall life. 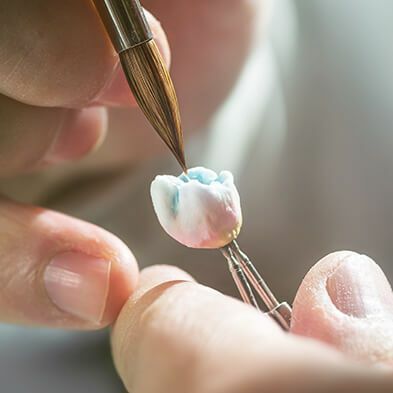 Although it might not be something they appreciate when they are young, this also has the potential to help them to save money, as they will not be spending as much on dental care later in life. 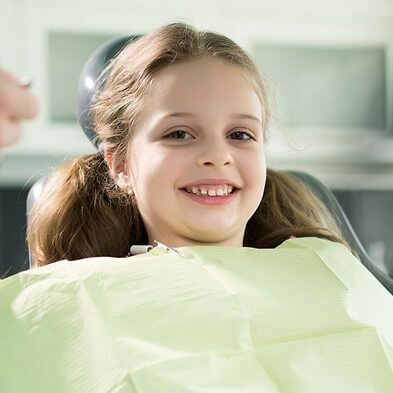 Another one of the reasons that dentistry for the kids is so important is because if they do have issues, the pediatric dentist can find and correct them sooner. This includes things such as crooked teeth and problems with their bite. You can get in touch with us today at Boss Dental Care to learn more. Visit our contact page or call 361-245-5400.